Lamp that mounts on the back of the vehicle. 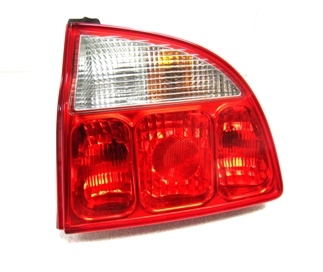 Third Brake Light for stop lamps which mount in the center of the rear spoiler or back glass. Certain tail lamps may incur additional shipping charges.